Delhi Regional Council organized its Thursday Connect on 23rd February 2017 at Taj Mahal Hotel, New Delhi . 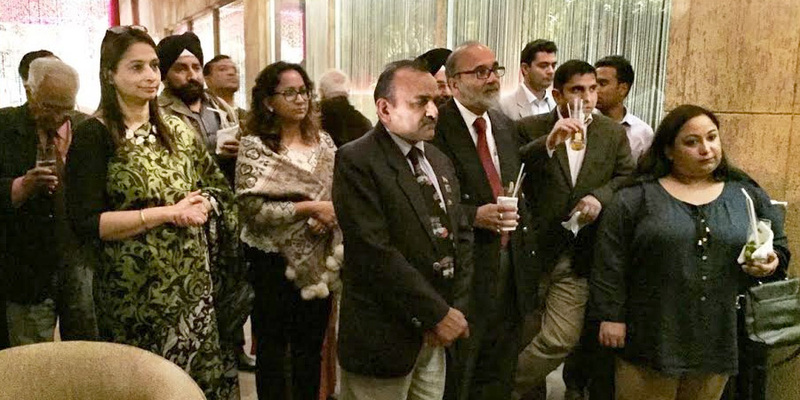 The evening was studded with the presence of many guests from various business sectors, ICBC members and non-members. The special guest for the evening was Ms. Aslin Unlusoy First Secretary, Global Affairs Canada, High Commission of Canada.